Russell Wilson reportedly gifted his wife with her original masters to kickstart her new label. (Vibe) Ciara is launching her own company and music label. The singer announced her plans to start Beauty Marks Entertainment (BME) at the 2019 MAKERS Women’s Conference on Feb. 8. According to Ciara’s post on Instagram, BME is “where music intersects with Film, Fashion, Technology & Philanthropy.” In other words, the company will function as both an indie record label as well as provide an outlet for Ciara to live out her other passions in the realms of fashion, tech, and philanthropy work. “This journey has been amazing & I’ve had the time of my life releasing my music under my own label imprint. #LevelUp,” she wrote on social media. 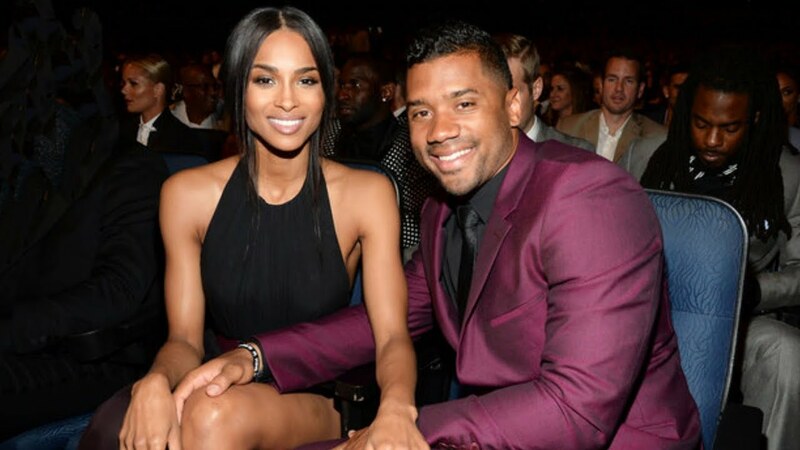 To kickstart her new project, Russell Wilson reportedly gifted Cici with her original masters from her past and present record labels, Karen Civilreports. The “Level Up” singer also confirmed that she owns the rights to her own musical catalogue during the MAKERS conference.